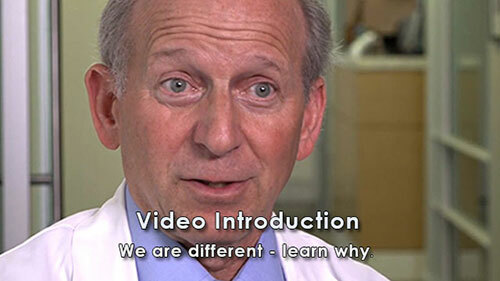 Dr. David S. Binder is a Diplomat of the Academy of Dental Sleep Medicine. He is one of New York City's experts on treatments for sleep apnea and snoring. Dr. Binder has over 17 years of experience treating sleep apnea. Dental Sleep Apnea New York is an obstructed sleep disorder, and snoring treatment center located in NYC, mid-Manhattan. Apnea, Sleep Apnea, Obstructive Sleep Apnea are terms for a life threatening condition that results in the temporary suspension of breathing. People suffering from one or more of the following conditions may be at risk and suffer from Apnea. Hypersomnia - Excessive daytime sleepiness & tiredness, difficulty in focusing, chronic fatigue. Insomnia - trouble falling asleep, or waking up. Insomnia can occur at any age, but it is more common in older patients. Narcolepsy - Long pauses in breathing may indicate other sleeping problems. Snoring - Loud and chronic snoring is a common sleep disorder that occurs at any age. There is a cure for snoring. We can help most people to prevent snoring. Dental Sleep Apnea New York's sleep lab uses state-of-the-art technology to diagnose many sleep disorder conditions. In most cases, we quickly diagnose the conditions that trigger sleep apnea and provide the proper sleep apnea treatment. Patients deserve a thoughtful, conservative approach to your sleep apnea care. Dental Sleep Apnea New York's Sleep Disorder Testing Center is an American Academy of Sleep Medicine accredited facility. When you need a sleep apnea doctor in NYC and sleep apnea treatment in Manhattan, choose Dental Sleep Apnea New York.